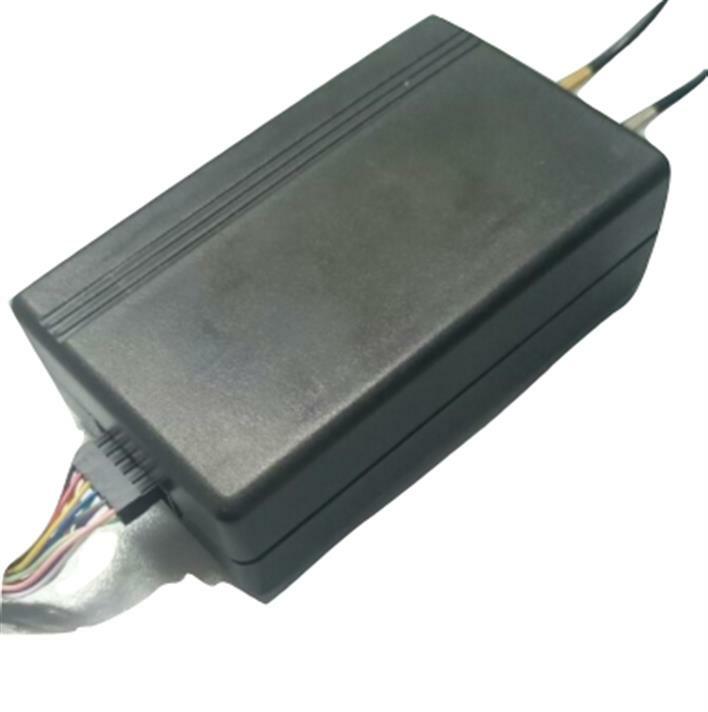 Tring GPS Tracking Device is able to determine coordinates of the vehicle due to GPS/GLONASS/GSM connectivity. GPS Tracker Device is perfectly suitable for applications where location acquirement of remote objects is needed. The device also has additional inputs and outputs, which allow you to control other parameters, for example 1 - Wire interface (for thermometer or iButton reader).